Freddy’s always ready for Halloween. And it’s all thanks to the classic tradition of the sitcom Halloween episode. The sitcom in question is The Goldbergs, a take on a family in 1980s Philadelphia presented through the viewpoint of their youngest child, Adam (Sean Glambrone). 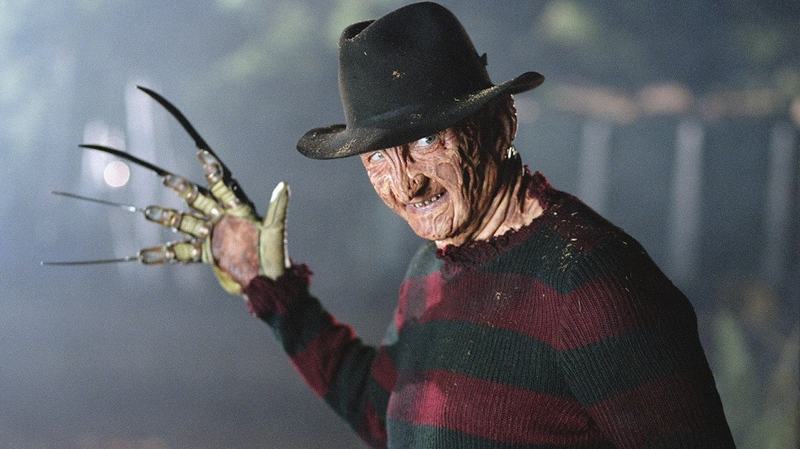 And this Halloween, the Goldberg family is getting a pretty spooky visitor in the form of Freddy Krueger, played by Robert Englund himself. This isn’t exactly a Nightmare on Elm Street revival, but for fans of ‘80s kitsch and Freddy’s dreamy looks, this might still be a treat. You can watch the goofy, playful little trailer for his appearance below. Freddy’s done weirder things, anyway.